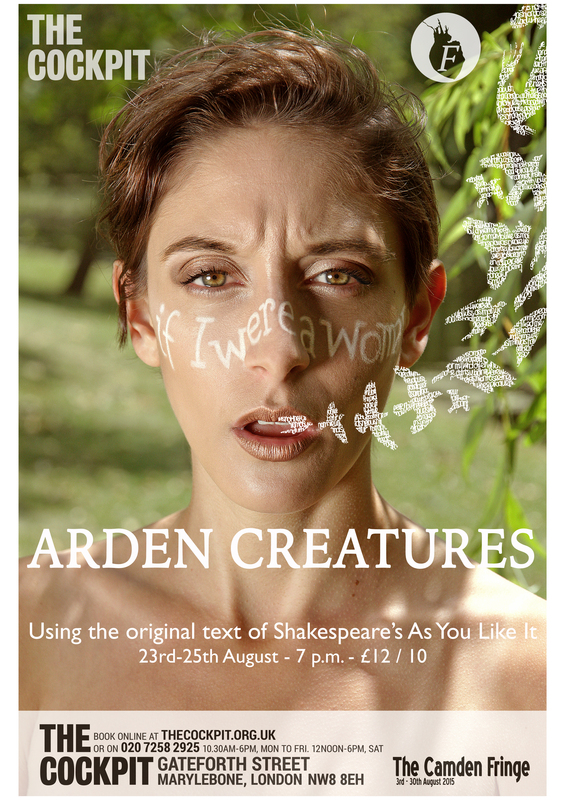 Set in a crumbling 19th century hotel, Arden Creatures is an otherworldly story that takes us straight to the heart of Shakespeare’s exploration of love and gender in ‘As You Like It’. 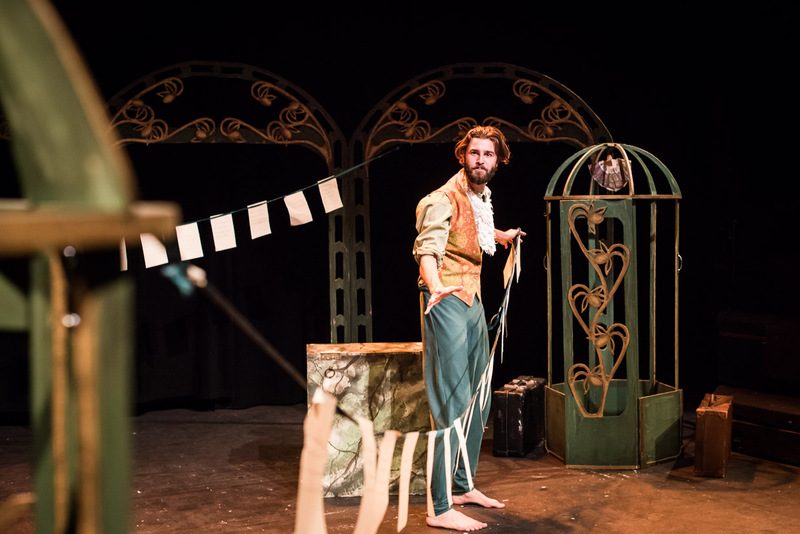 Using only original text and live music, Footfall Theatre brings you a re-telling of one of Shakespeare’s most subversive and irreverent comedies. A brilliantly funny and thrilling tale of four lovers confronted with the limitations of their gender and who try, with mixed results, to escape the conventional love story. 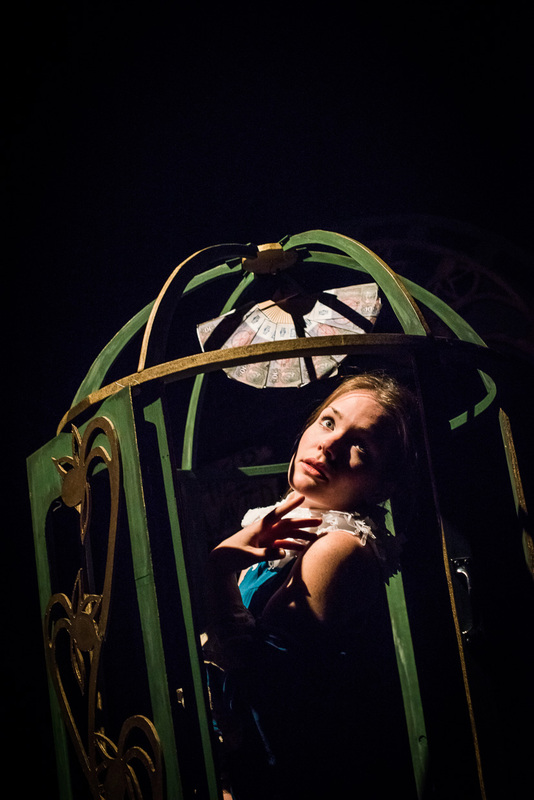 With live accompaniment from acclaimed Klezmer band Don Kipper, this production promises to cement Footfall Theatre’s reputation for subverting and confronting our assumptions about gender in Shakespeare – pumping fresh life and energy into classic stories. production from Issy’s director’s notes. Click to see our rehearsal photos and production shots.